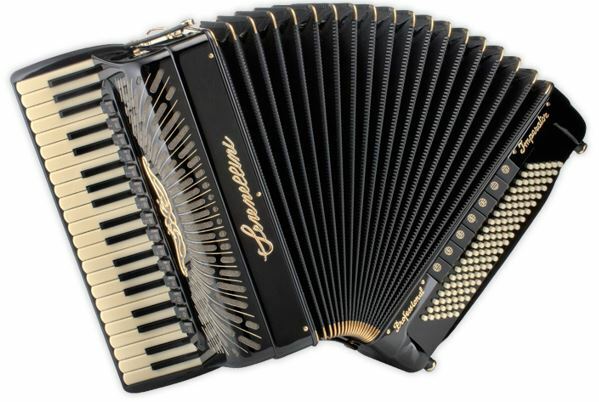 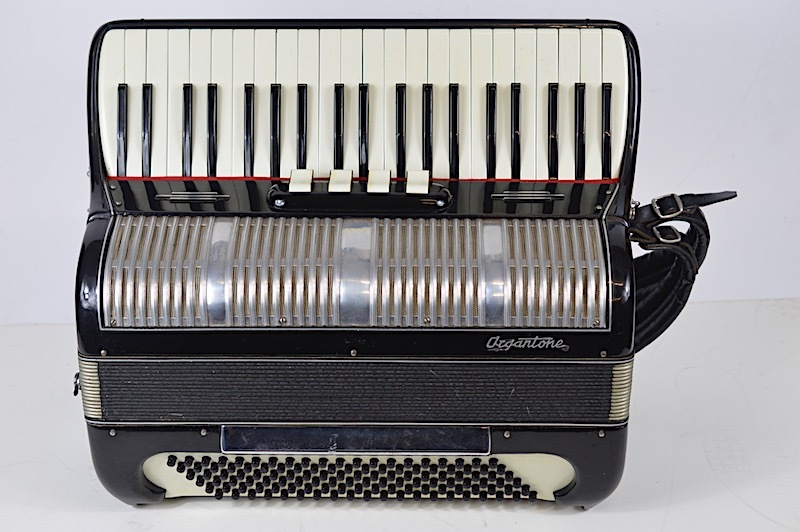 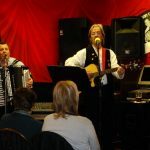 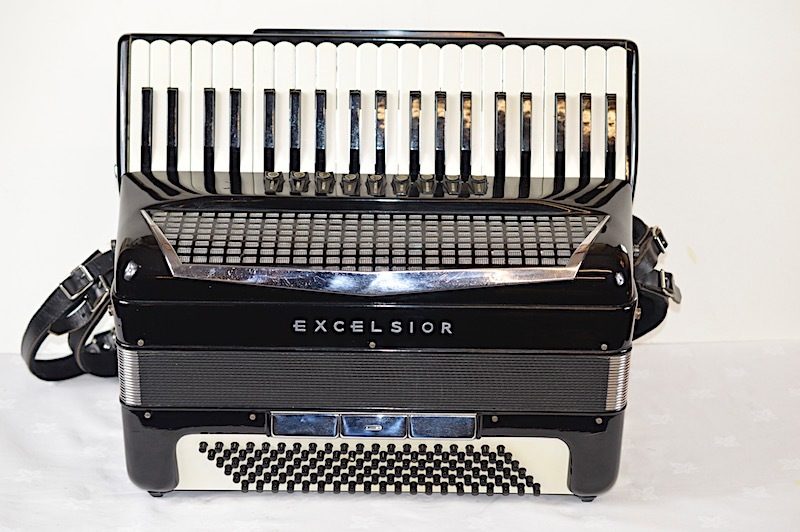 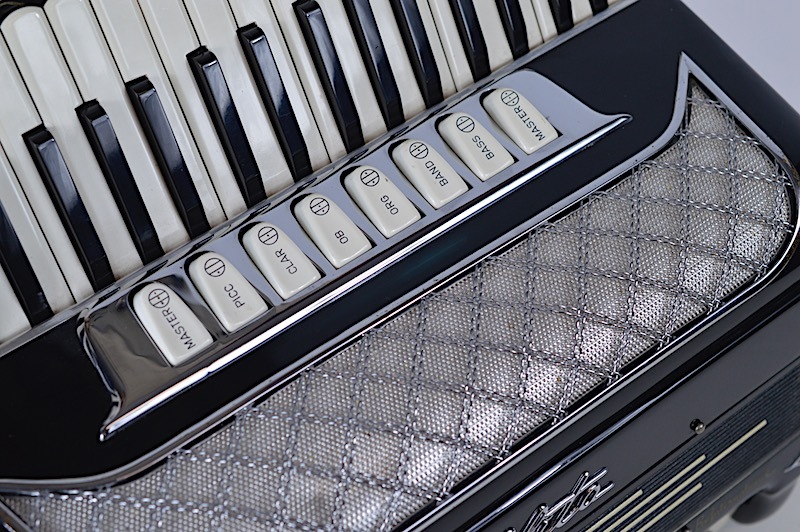 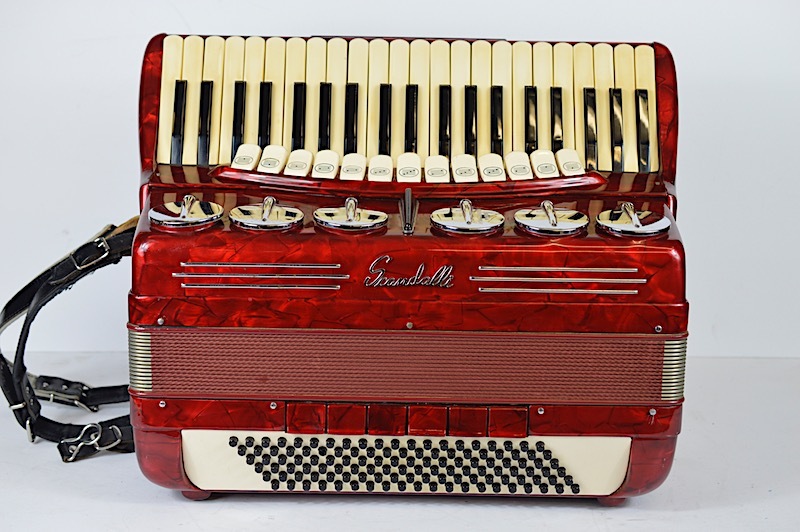 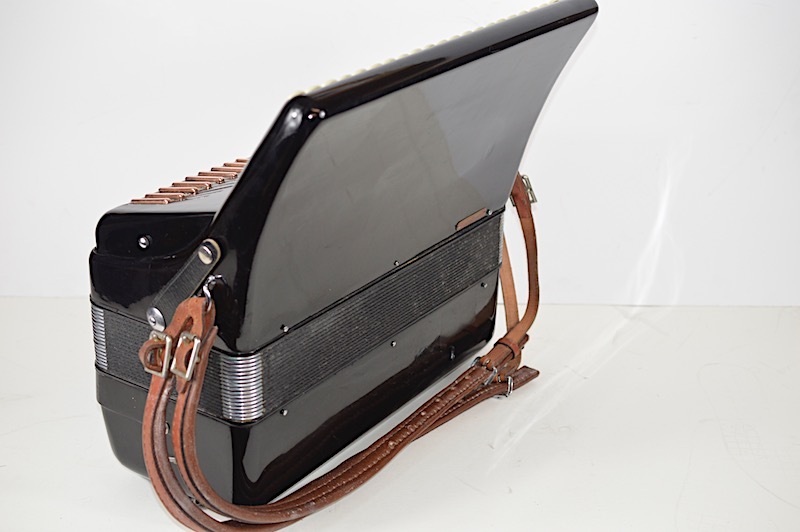 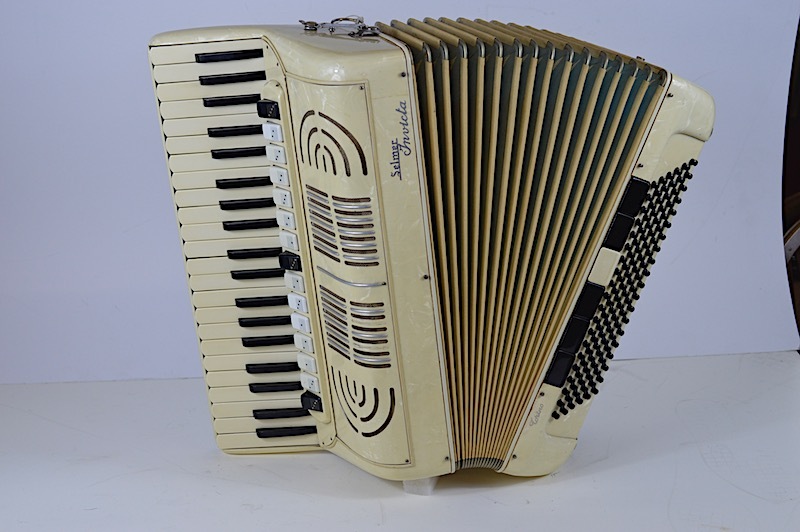 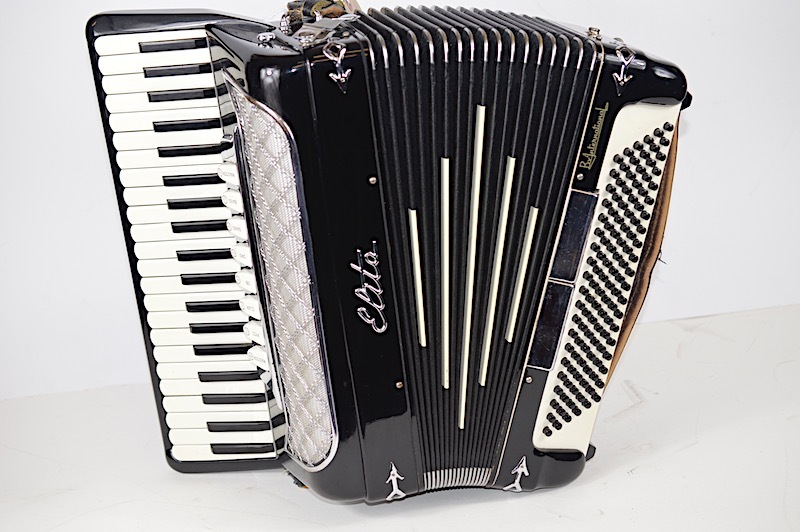 This is a professional accordion in excellent condition, one of the best of the old Italian models. 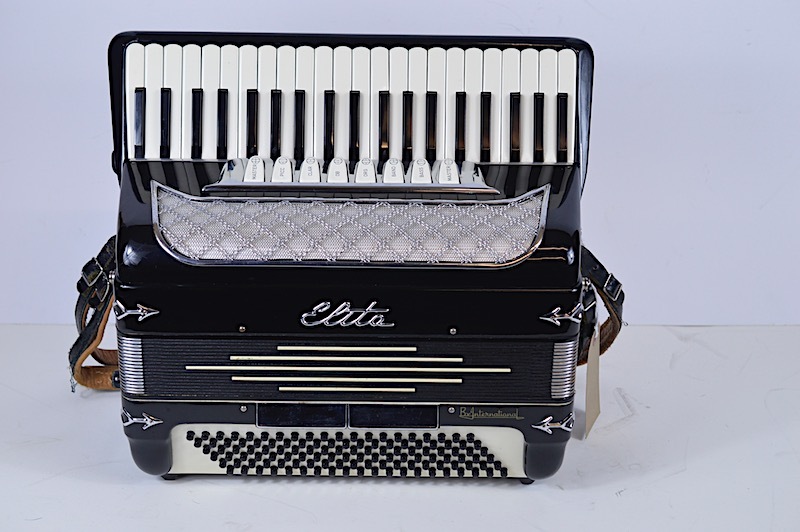 The model Elita was named after one of the daughters of the original factory owners hence the slender keyboard and the lady’s model. 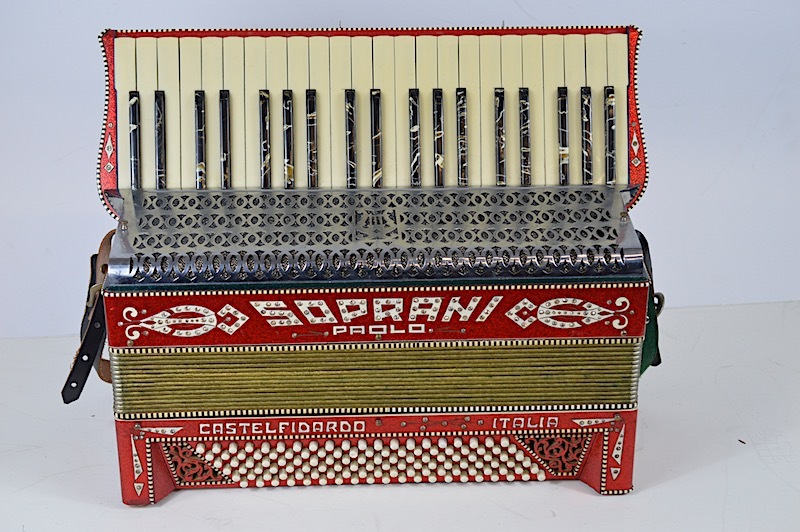 double octave tuned a great instrument all round.